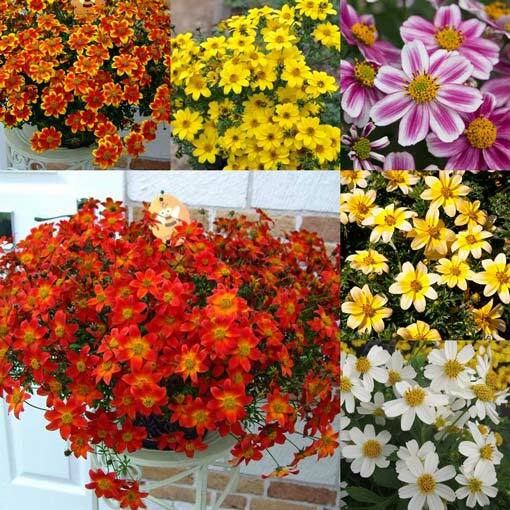 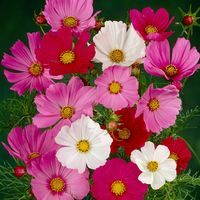 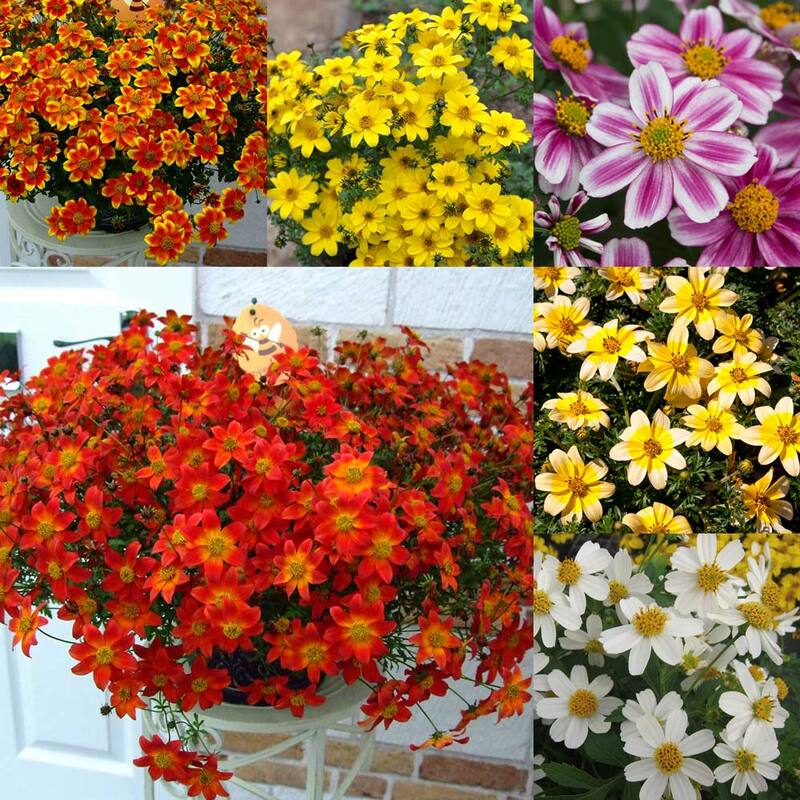 Brighten up your summer hanging baskets with our colourful Bidens mixture. 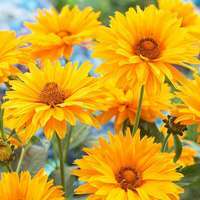 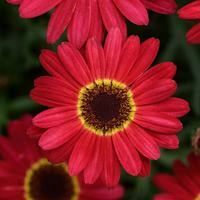 A profusion of vibrant daisy-like flowers will smother the foliage and create a breathtaking summer display. 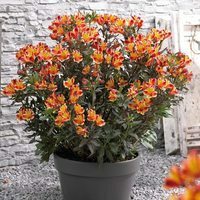 Their delightful honey scent will attract butterflies and bees into your garden from June to October. 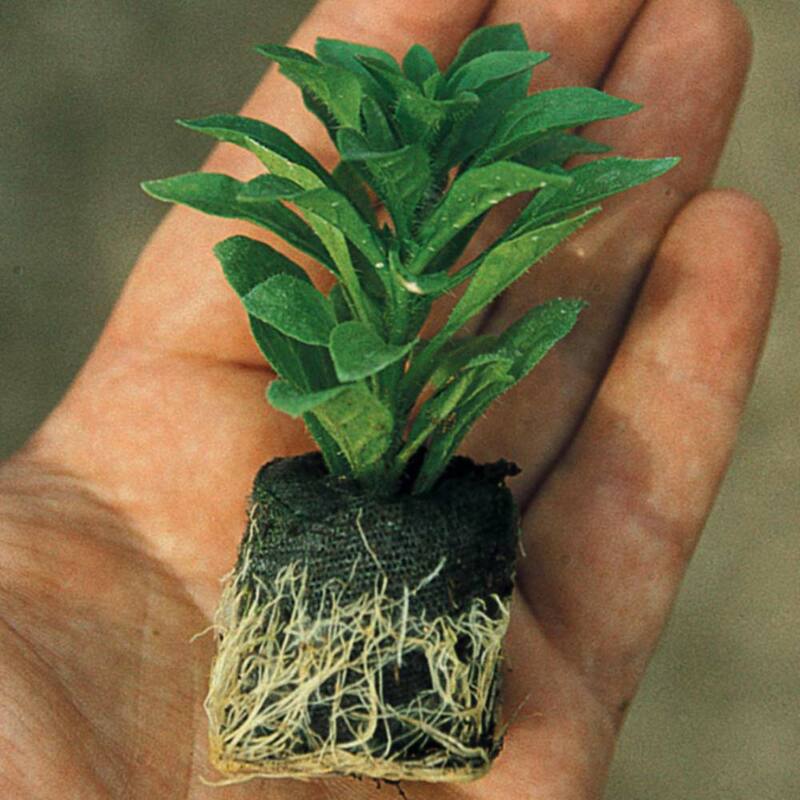 UK-grown 3cm jumbo plug plants supplied.